Ensuring Maximum Performance of Your Lancaster Products Mixers and Equipment. Lancaster Products has been an industry leader for mixing and material handling solutions for more than 70 years. Because Lancaster Products are built to last, our commitment to our customers extends well beyond the warranty period. We place an emphasis on keeping our customer’s machines running at top efficiency with our genuine factory-direct spare parts and maintenance services. The failure of component parts can cause costly disruptions and delay production schedules. Lancaster Products provides a full array of factory genuine replacement parts specifically designed and specified for the Lancaster Machine. All Lancaster Products parts must pass stringent quality requirements to ensure high performance standards. Using Lancaster Products genuine spare parts and services avoids problems such as premature failure and lower performance that might be experienced with a third-party part. Employing Lancaster Products factory spare parts has proven to be the best way to protect your investment from poor performance. All our parts are designed to work together seamlessly to provide superior and sustainable performance, ensuring your machine operates as well as the day it was installed. In addition, we recommend keeping high wear parts in stock to ensure minimal downtime. We stock a full range of replacement parts that can be quickly deployed anywhere in the world our equipment may reside. We also offer equipment rentals for testing or production. Customers can try equipment in their own facilities over a period of time so other factors related to the equipment itself such as footprint, size, location, electric and air, etc. can be evaluated as well. It is during these test runs that unanticipated issues are often identified and addressed, thus helping in both the proof of concept of the process itself, as well as any equipment modifications that may be required to fit the needs of the application. Lancaster Products offers a variety of equipment rental possibilities. 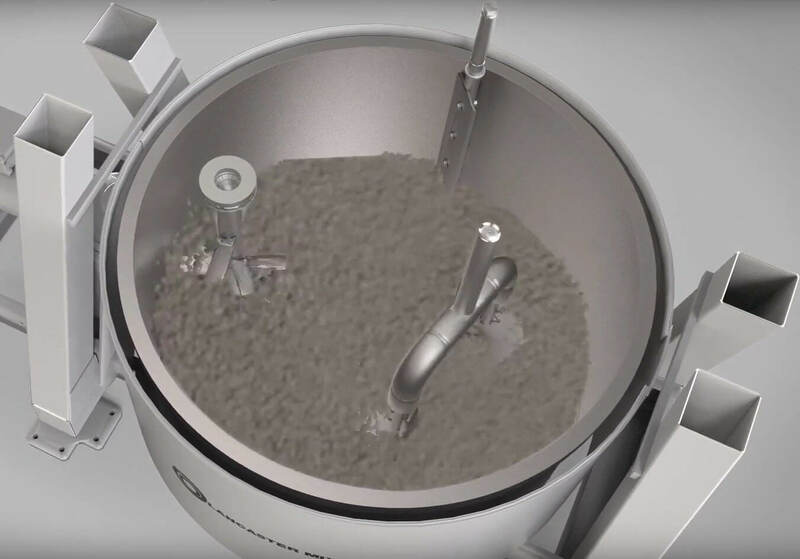 We have a fleet of K-Series high shear mixers in a variety of sizes from the K1-LAB (0.5 ft. 3 capacity) to the K5 (24 ft. 3 capacity)* that is ready for use by companies looking to run sample processing on-site in their own facility. We offer rental terms of various durations. *Availability of Equipment may vary. Lancaster also offers field maintenance and repair services. Our service technicians are intimate with Lancaster Products machines and can efficiently repair and service at your location minimizing downtime while ensuring that your Lancaster machine is operating at peak performance. No one knows your Lancaster Mixer better than us. Lancaster Products Technicians can be deployed to your site for minor repairs or major upgrades. Older machines can be modernized to include the latest technology or repaired to run as good as new.